I'm seeing this sort of interface where grout has been placed between the wall tiles and the door jamb. Is that the best material to use? Why not silicone? 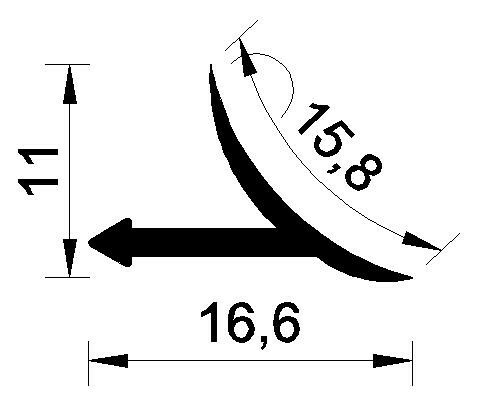 And how about aluminium angle trim? Or is that just over the top and too visually intrusive? ... is that just over the top and too visually intrusive? Caulking would be better here (not necessarily silicone) because of vibration induced cracking of hard grout (as seen in your picture). 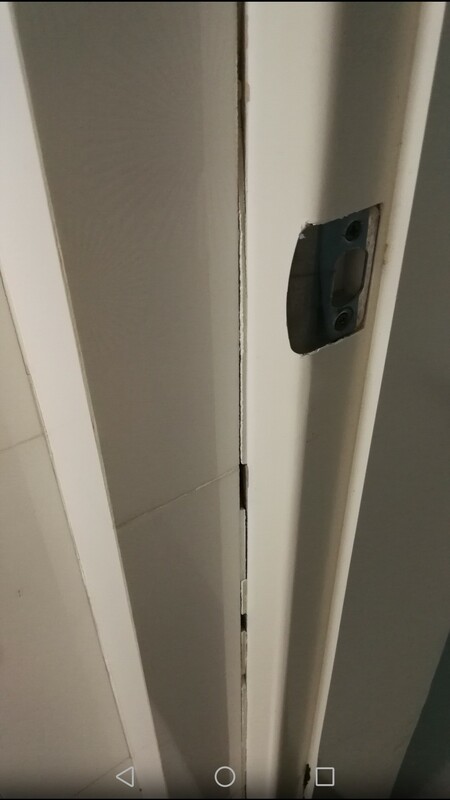 The problem with caulk is color matching, that's why I would use paintable caulk and carry the door jamb paint over the caulk and up to the tile line. Not the answer you're looking for? Browse other questions tagged trim grout tiling or ask your own question. Must I remove all mortar between tiles before grouting? Are “Waterproofing Primer” and “Grout Sealer” the same? Would retiling a shower with larger tiles mitigate mould growth on the grout? What to do about holes in tile grout? What type of window trim go on top of stucco and how?